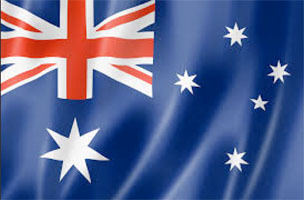 Trailers Down Under sells a range of dual / tandem axle Tipper Trailers which are available as a box or cage body style. 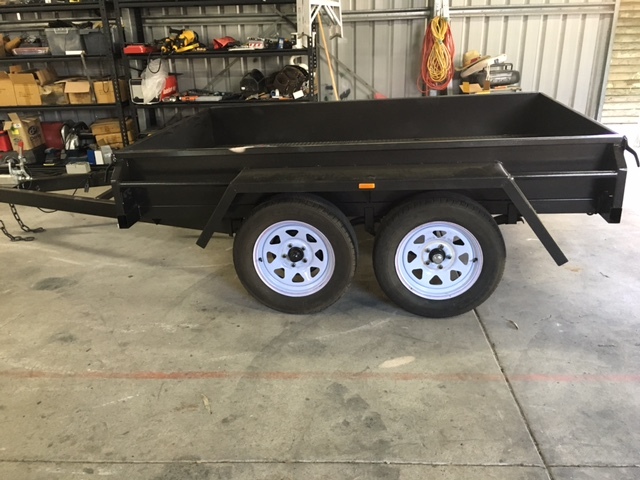 Ideal for easy and efficient unloading of soil, sand, rocks, mulch, rubbish and pretty much anything else that can be tipped. 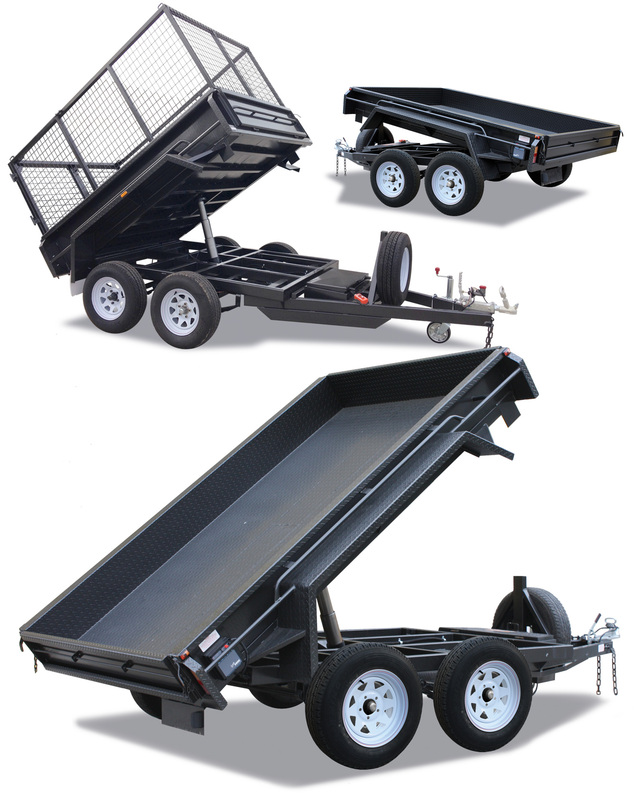 The tandem Tipper Trailer uses an electro-hydraulic circuit to operate the cyliner ram that controls the tilting action. 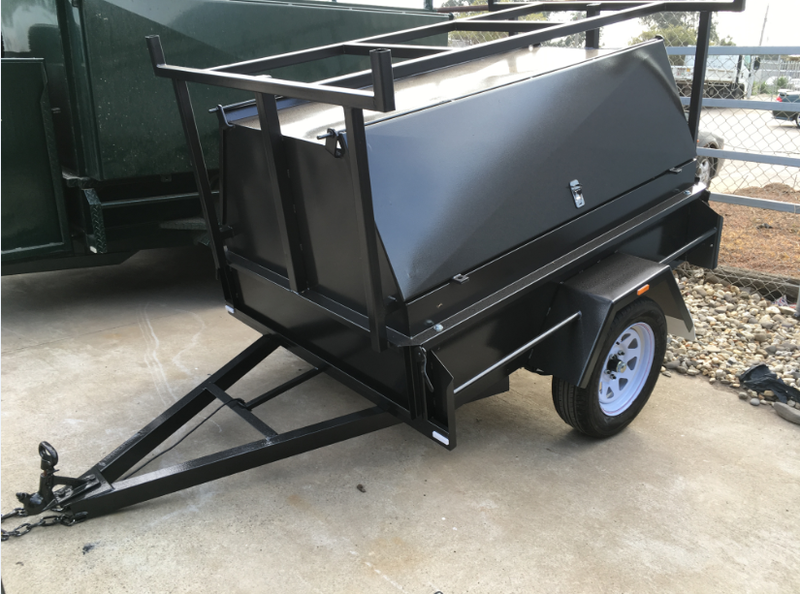 Suited to construction sites, earthworks, landscape gardeners, garden supply stores, the home handyman and more. 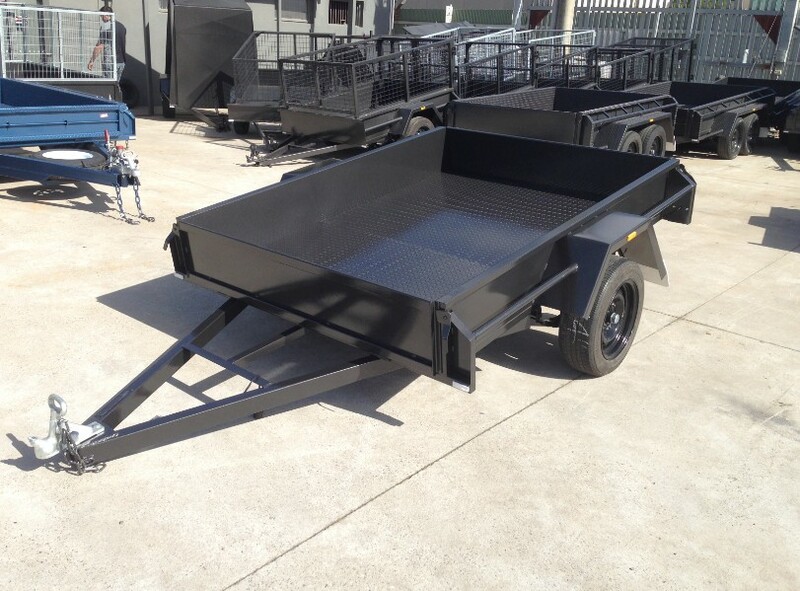 For your Tipper Trailer, you may want to add a cage, slide under ramps, drop down ramp, spare wheel(s) and more.